It’s spring, so here’s a picture of a blooming yellow rose from our garden. I don’t really need an excuse to post this, do I? 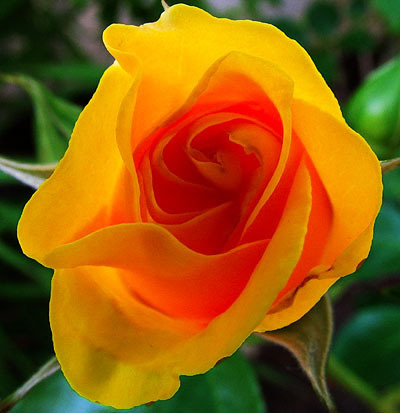 And speaking of yellow roses, did you know that most of Emily Dickinson’s poems can be sung to the tune of “The Yellow Rose of Texas”? It’s true! Go ahead and give it a try.